Board of Education budgets are typically 3 times as big as the entire budgets of the municipalities in which they’re located. Those hugs pots of money are why Big-Business supporter Gov. Chris Christie and his GOP colleague Mitt Romney are so eager to get their hands on public education funds. They can’t stand money being spent to actually improve the lives of vulnerable children, and students of color, across America when that money could go to make their own children and grandchildren richer. 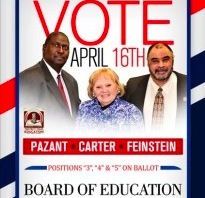 Dedicated pro-public education advocates who know the issues and have studied the candidates, are endorsing Board of Education Candidates as follows. 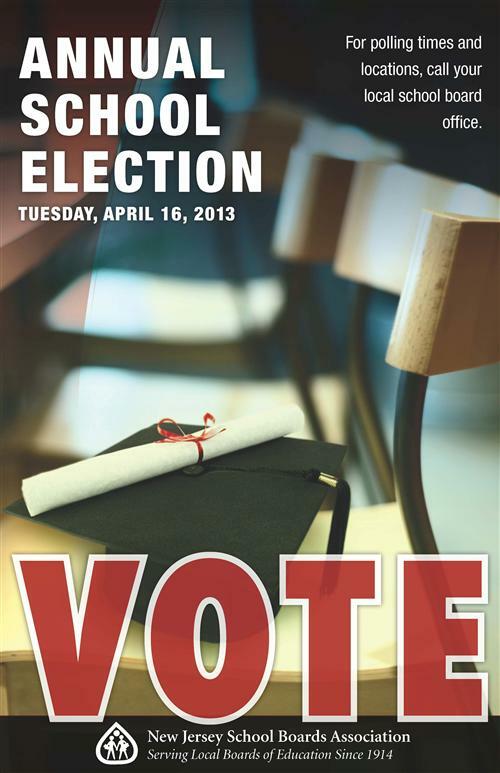 Please turn out on Tuesday, April 16 2013 and vote them in! I don’t put friendships above the needs of the children. This is the truth as I see it. 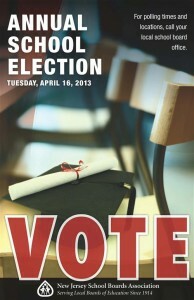 Vote your children’s needs, not your friendships or associations when it comes to school board. Previous PostPrevious Stop Your School from Being CLOSED by Paying Close Attention!